JR F&B Concepts owns, manages and operates 3 brands in the F&B retail industry. From Chinese-Cantonese, to local & Western, to authentic Japanese cuisines, JR F&B Concepts brings the ultimate in ambience, taste & value-for-money to the masses. 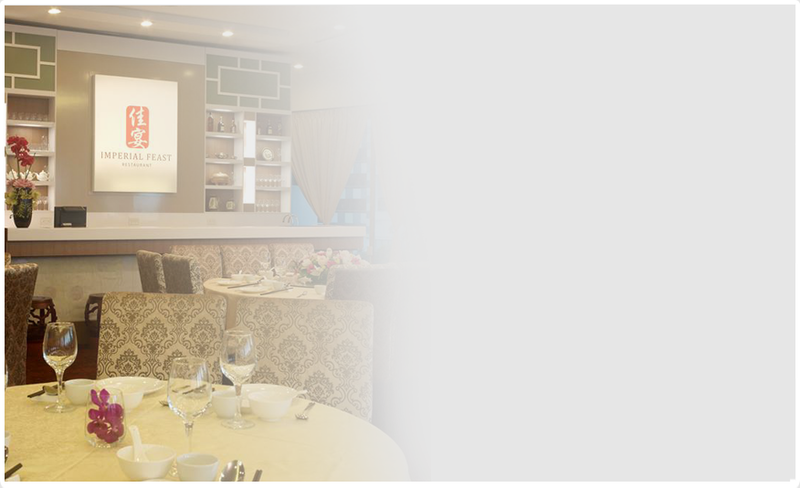 Each of our restaurants also provide excellent venues for events ranging from corporate meetings to seminars, weddings dinners with ROM solemnizations, as well as private events like birthday parties, family gatherings, special celebrations, AGM, D&D, etc. 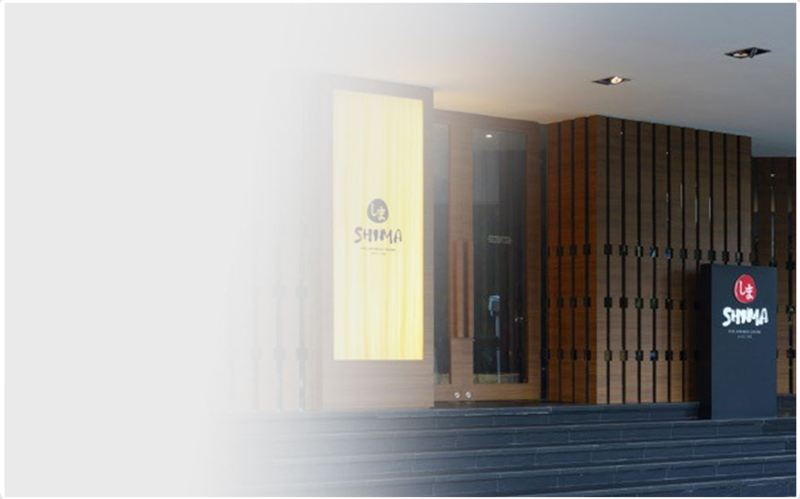 SHIMA was established in 1980 as the first restaurant to introduce to Singaporeans the concept of Japanese Teppanyaki. With each Teppanyaki Chef trained by Japanese Masterchefs, food of the highest quality is cooked with finesse right before the customers’ very eyes. Shima Restaurant has built a loyal following with its reputation of serving consistently fresh and quality food. In addition to Teppanyaki, beautifully crafted sushi and fresh cuts of air-flown sashimi are also served in the restaurant. Imperial Feast was established in 2012 to serve an extensive menu of delicious and authentic Chinese-Cantonese food, such as Claypot Braised Sea Cucumber with Mushroom, Scallop in Yam Ring, Imperial Cold Dish Platter, Shimeji Mushroom with Imperial Tofu, Daily Double Boiled Soup and many more. Savour and enjoy the tastefully prepared dishes amid the pleasant ambience and quality service that the restaurant has to offer. The restaurant is also an ideal venue for weddings and banquets. 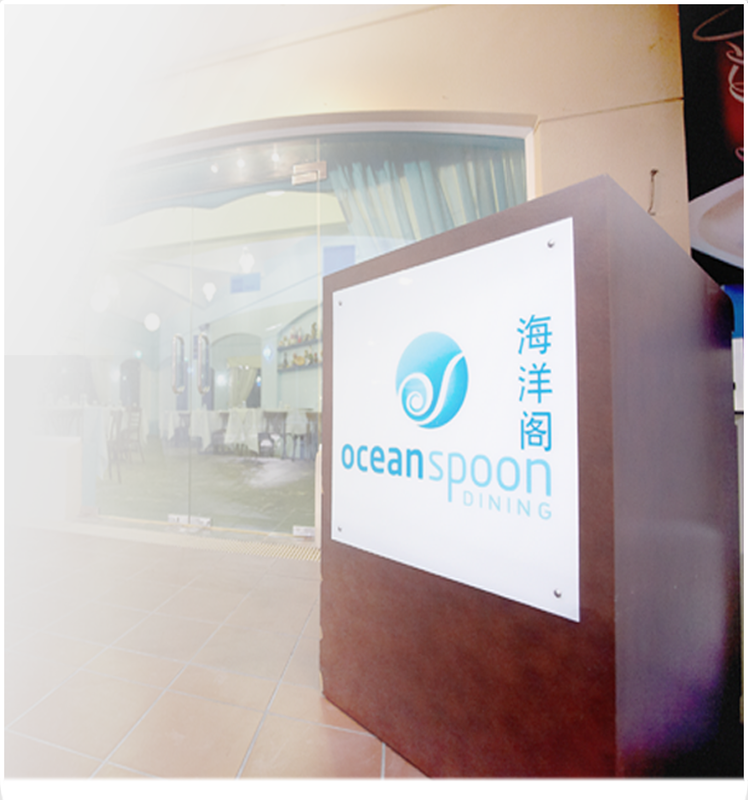 Oceanspoon Dining was JR’s first venture into the F&B restaurant business. There are now 2 outlets of Oceanspoon Dining, including managing a cafeteria at the private golf club of Warren Country Club. Each restaurant features different menu offerings spanning from local to Western dishes. At Warren Country Club, enjoy a breath of fresh air amongst lush greenery of the well manicured golf courses.